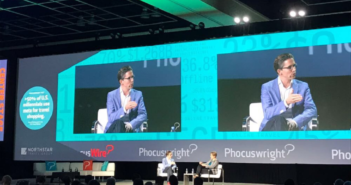 Stay current on what’s new, what’s trending, and what’s fundamentally changing in the hotel and accommodation industry. 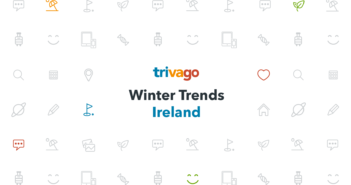 What Winter Trends Do Hoteliers in Ireland Need to Know? 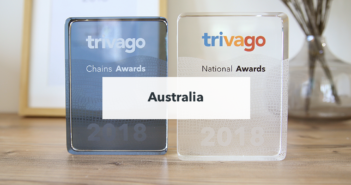 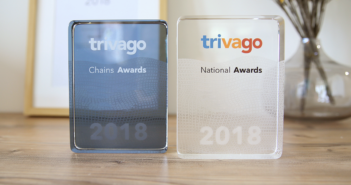 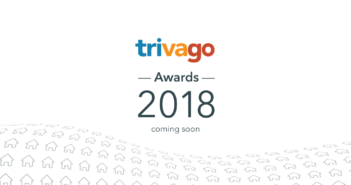 The trivago Awards 2018: Who’s in the Running?